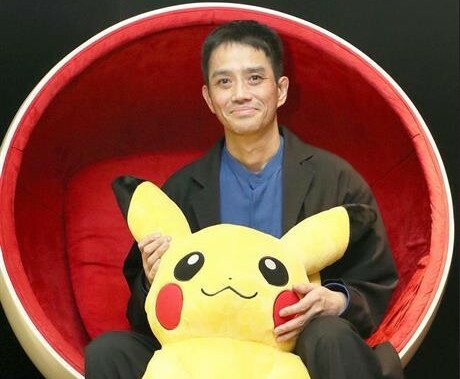 Satoshi Tajiri, the founder of Game Freak and creator of the Pokemon franchise, recently shared his thoughts on how society has changed its perspective on gaming over the decades. Before the release of Pokemon Red and Blue, Tajiri wanted society to accept the idea of adults playing video games. When Tajiri was in middle school, many people believed those who start playing video games will eventually slip into delinquency, so it was something frowned on during the era of arcade games. Today, after the release of Pokemon, the perception that games are for children has been destroyed. This helped pave the way to an era where adults can enjoy video games just like anyone else. Home consoles and handheld consoles have become commonplace. Many excellent games are being released, and games have been recognized as a medium that helps to improve people’s lives. Tajiri then talked about Pokemon GO, the smartphone game that took the world by storm in 2016. Tajiri agreed Pokemon GO was a ground breaking game, as it shattered the notion that video games are bad for health. With Pokemon GO, the playing field has greatly expanded to the entire world in one single stroke. Tajiri and developers behind Pokemon GO are happy to hear about how many people are using Pokemon GO as a way to improve their health. Finally, Tajiri talked about the origins of Pokemon – it all started with catching insects during childhood. When talking to other staff members at Game Freak, they felt they experienced the same things as Tajiri. The childhood experiences Tajiri and other Game Freak staff had culminated into the battling, trading, and friendship elements that the world of Pokemon is so popular for today. Translated by NintendoSoup. OK to reproduce as long as article is linked back.